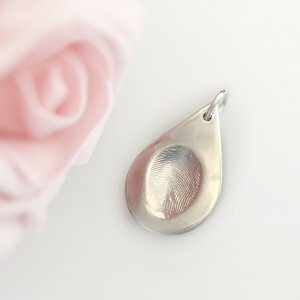 Would you like a word on the front of your charm? Would you like a word on the back of your charm? 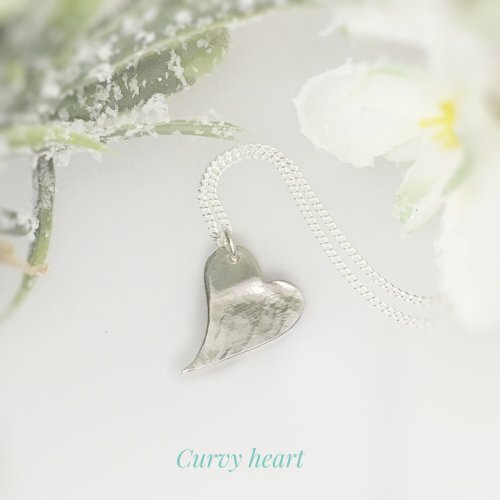 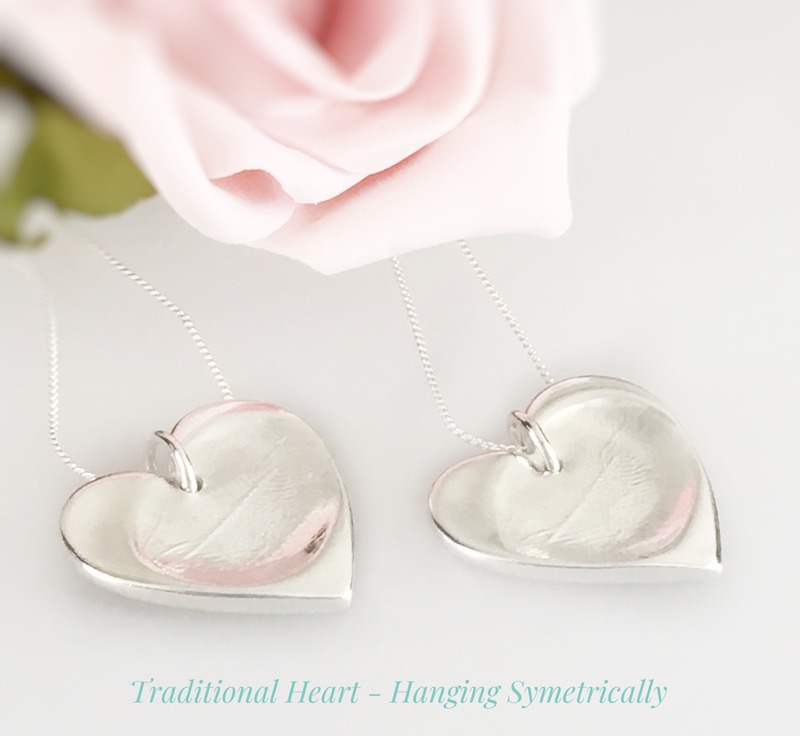 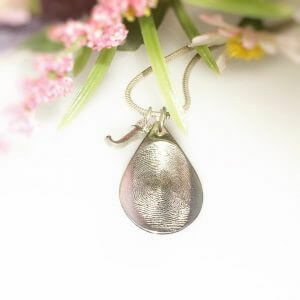 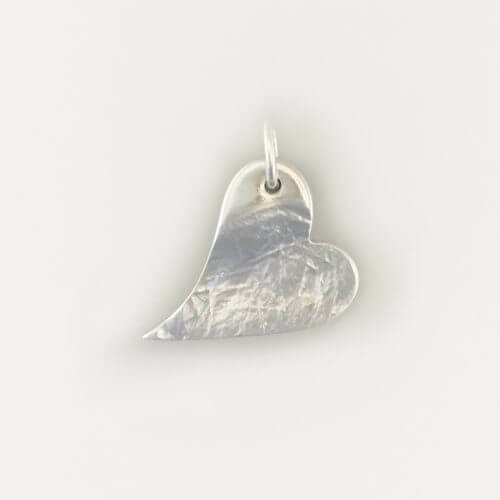 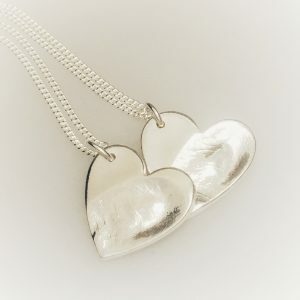 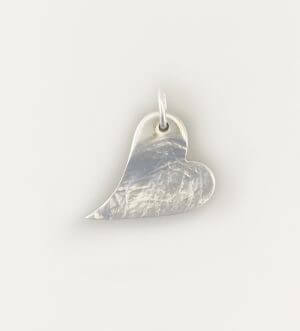 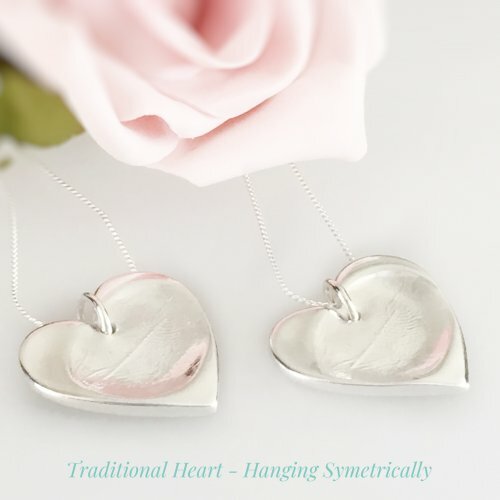 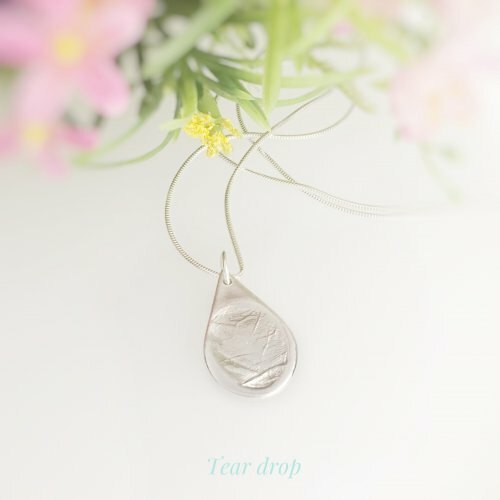 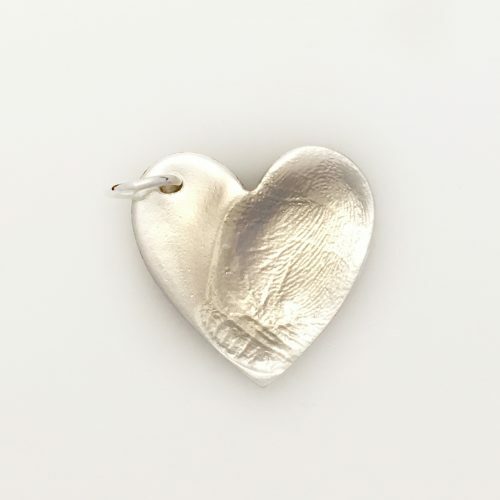 Medium charms – ideal for necklaces & keyrings. 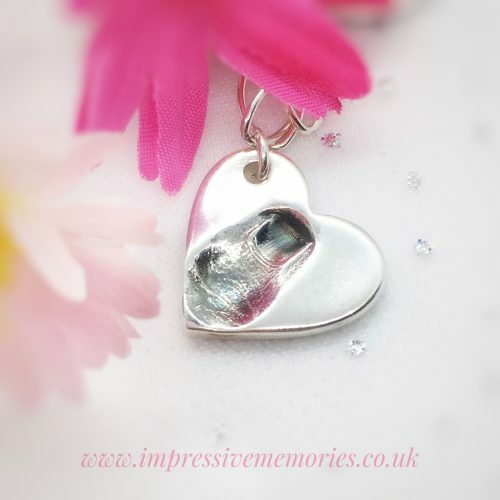 Measuring approx 22mm it can have one or two prints on the front. 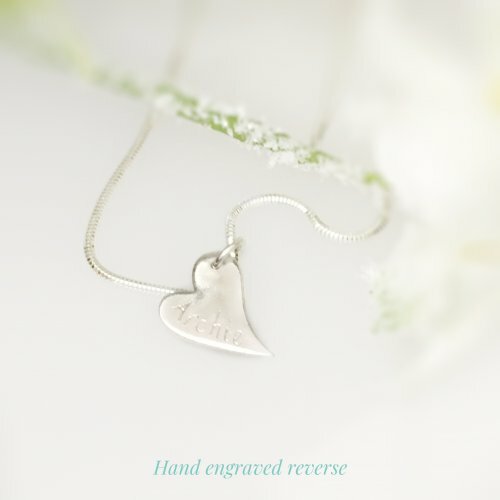 The front can have a name engraved or hand stamped (If you choose 2 prints for the front, it can be difficult to fit engraving too). 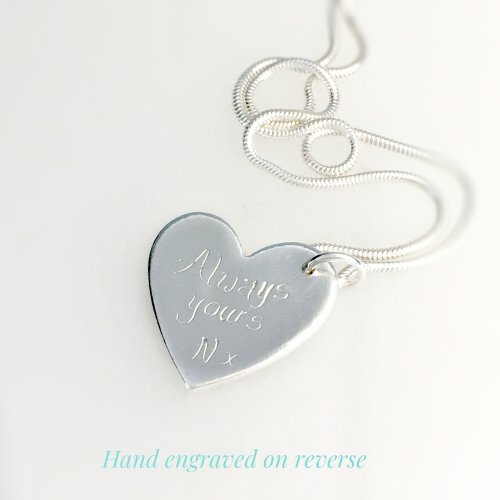 The back can be engraved by hand with a date, date and name or a max of three words (approx 6 digits each). Fingerprints are created by using a two part putty. 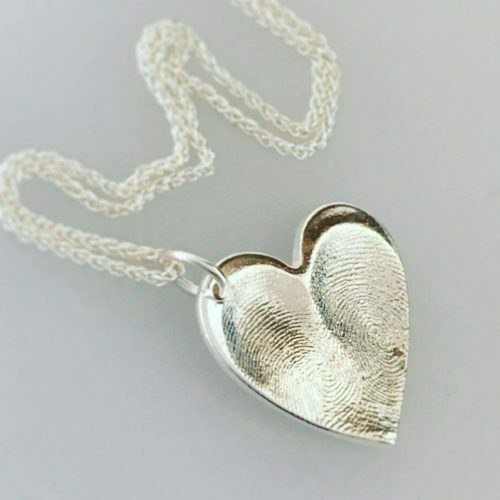 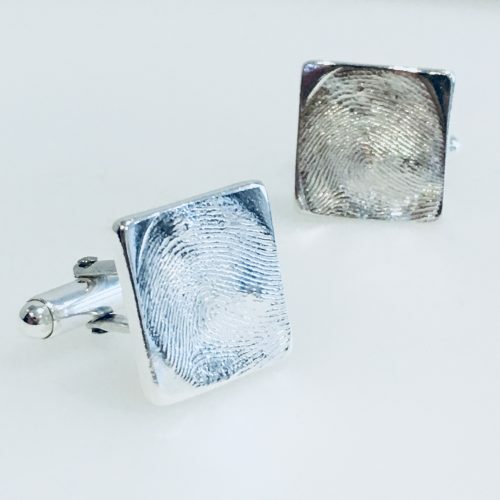 These take a detailed imprint of the fingerprint. 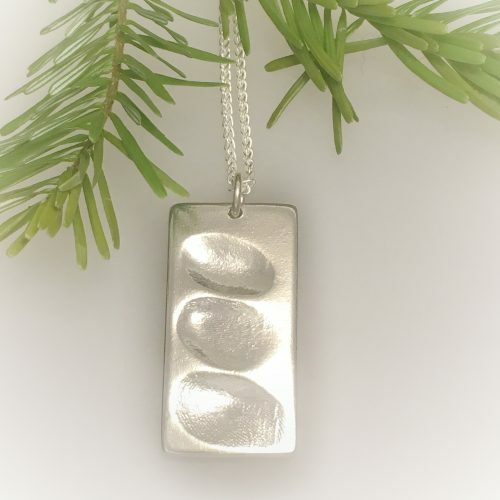 Your kit will contain a special two part putty that when mixed together sets within minutes. 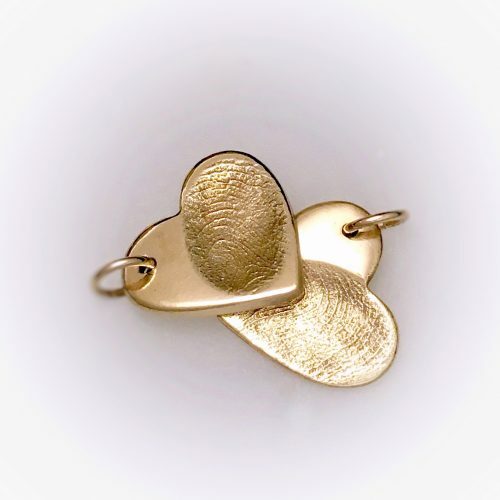 All instructions are sent with your FREE FINGERPRINT KIT, or book an appointment with me and I can do it all for you.